Thank you for your donation to Just for Kids Foundation. 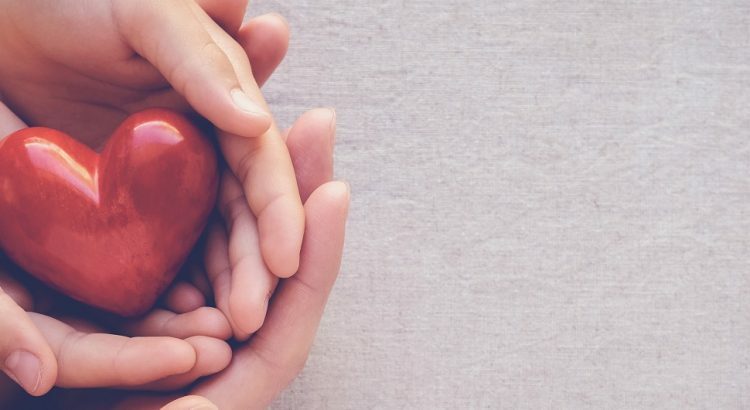 Your gift will help purchase high-priority medical equipment, and support initiatives that improve the quality of care for patients of the Montreal Children’s Hospital. A tax receipt will be issued for donations of $15 or more. Mark important moments by making a donation in honour or in memory of someone special. 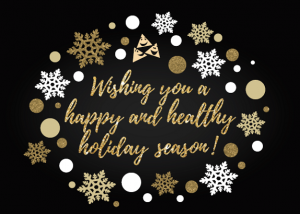 With a minimum contribution of $15 per card, Just for Kids Foundation will send a card on your behalf to commemorate any occasion, including a personalized message to the recipient. This is a thoughtful way to acknowledge a birthday, anniversary, birth, wedding, baptism, Bar/Bat Mitzvah, graduation, or to send wishes for a speedy recovery or condolences. 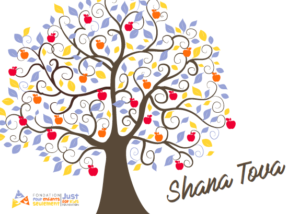 Rosh Hashanah Cards: Add some extra sweetness to your Jewish New Year greetings by ordering JFK’s printed or electronic cards. 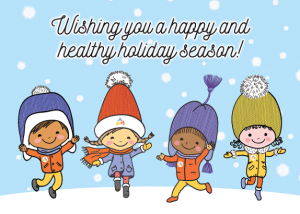 Holiday Cards: Send your holiday greetings by ordering JFK’s printed or electronic cards. To donate to an existing In Honour Fund or In Memory Fund, please fill out the form below. JFK Funds can be established to commemorate special people or occasions in a meaningful and valuable way. All contributions help JFK fulfill our mission of purchasing urgently needed medical equipment for the Montreal Children’s Hospital. IN HONOUR FUNDS celebrate a multitude of occasions from birthdays to anniversaries to special thank-yous and more. IN MEMORY FUNDS pay tribute to the memory of a deceased loved one and support an important cause. Just for Kids Foundation has developed a loyal, highly engaged network of Montreal-based supporters. The JFK family spans generations: from the passionate, young performers of G!EE High School Showdown to some of our longest-standing volunteers who are still involved in our signature Golf Tournament. With a diverse range of special events, JFK has roots with a larger community of active donors, volunteers, participants and board members who can be targeted based on specific demographics. We offer many sponsorship opportunities to get your brand into the limelight and to foster corporate goodwill. We work with our corporate supporters to create opportunities to engage and interact with our highly receptive audiences. Please call the Just for Kids office at 514.989.7673 or email [email protected] for more information.